ST. LOUIS – With more than three million people from roughly 100 different people groups, St. Louis needs to experience a movement of God. For that reason, more than 40 men and women here gathered at four different locations across St. Louis to pray, March 18. 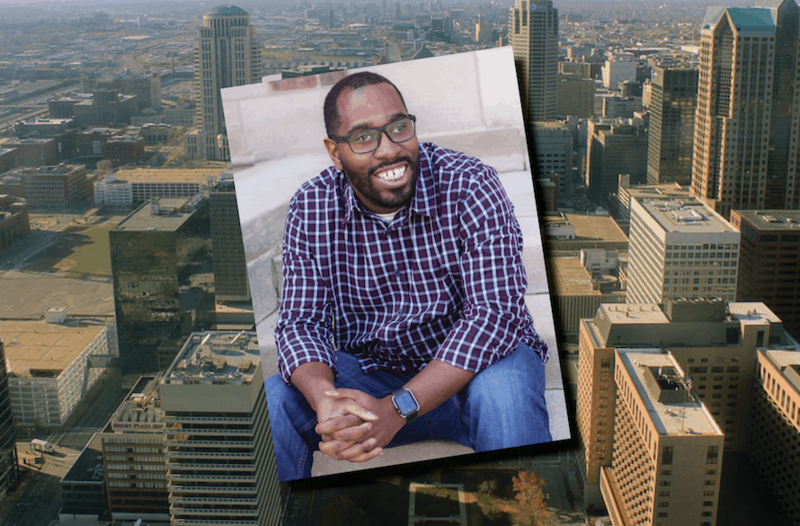 This wasn’t the first time that St. Louis Metro Baptist Association and Plant Midwest partnered together to organize this prayer walking initiative, and according to Darren Casper there remains much need for prayer in the region. 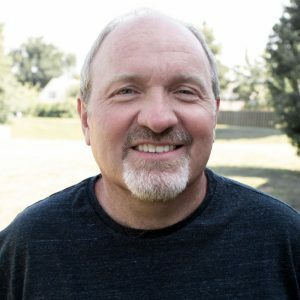 “We believe that any real, authentic church planting movement would be preceded by an authentic prayer movement,” Casper added. MBC church planter Michael Byrd, who serves as the pastor of Faith Community Bible Church in St. Louis, agrees. “Prayer is simply communicating with God, and if we’re expecting God to move in any community, prayer has to be an instrumental part of what we do – not only corporately, but individually,” Byrd said. “If we do what we can, God will do what we can’t,” he added. In other words, if Missouri Baptists will simply call on the Lord in prayer, He will transform lives and communities with the gospel. Byrd encouraged Missouri Baptists from across the state to partner with St. Louis churches in the future by prayer walking the city with them. “Take some time, come join in, come get to know these areas,” Byrd said. “Be boots on the ground to pray and to help us engage the city.” He recalled how, in Acts 17, the Apostle Paul’s spirit was “distressed” as he walked through Athens and saw the rampant idolatry in that city. Likewise, through prayer walking, Missouri Baptists can see the need for the gospel in St. Louis for themselves. In any case, Byrd asked that Missouri Baptists pray for those serving in St. Louis. “Pray that those of us in areas like this,” he said, “will be encouraged in knowing that the Lord is with us every step of the way. To learn how you can be involved in these prayer walks, visit the Plant Midwest website at www.plantmidwest.com or contact Darren Casper at darren@plantmidwest.com.